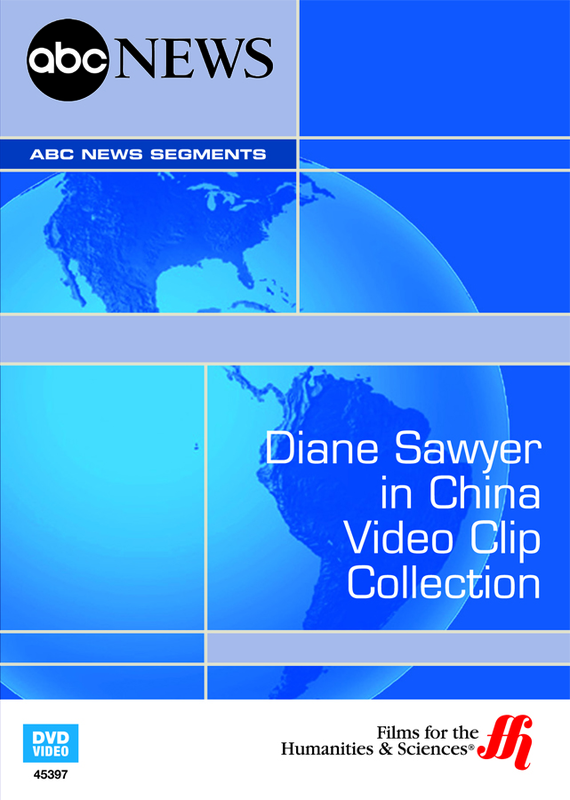 Award-winning TV journalist Diane Sawyer journeys from Beijing to Shanghai to help American viewers understand its only global economic rival, and how our country has shaped the development of contemporary China. With China poised to overtake the United States of America in some global benchmarks this decade, many Americans are asking how the balance of economic power shifted quite so quickly. In 12 individual segments filmed for ABC News, celebrated anchor and television journalist Diane Sawyer pulls together the answer to those questions. Exploring the rapid expansion of Chinese consumerism against the backdrop of a strictly regulated Communist state, Sawyer travels to major cities including Beijing and Shanghai to explain not only the China's dramatic rise to economic super power, but also the country's cultural identity and how it has been so dramatically shaped by its trade experience with the U.S.